Depressed by the news? 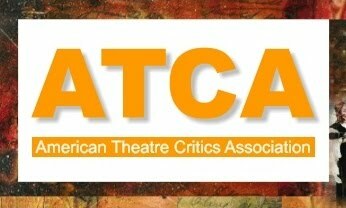 Bored by the same old-same old? 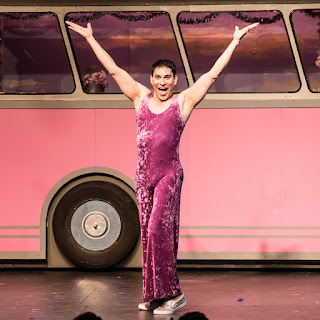 Then what you need is some glitz and glam and disco to shake it up, and Theater Rhinoceros does that with its encore of their 2017 award-winning production of Priscilla Queen of the Desert - The Musical, just in time for Pride month. 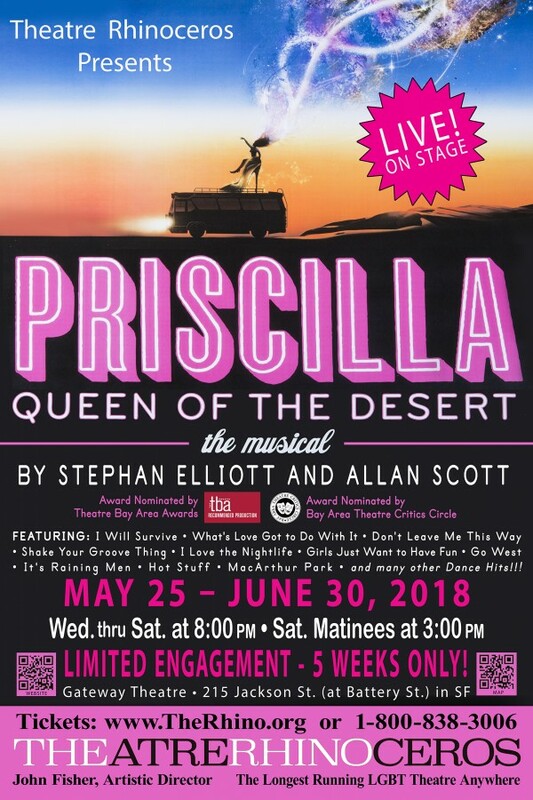 Based on the 1994 movie about a group of drag queen friends on an Australian outback driveabout, this production is at the Gateway Theater until June 30, 2018. 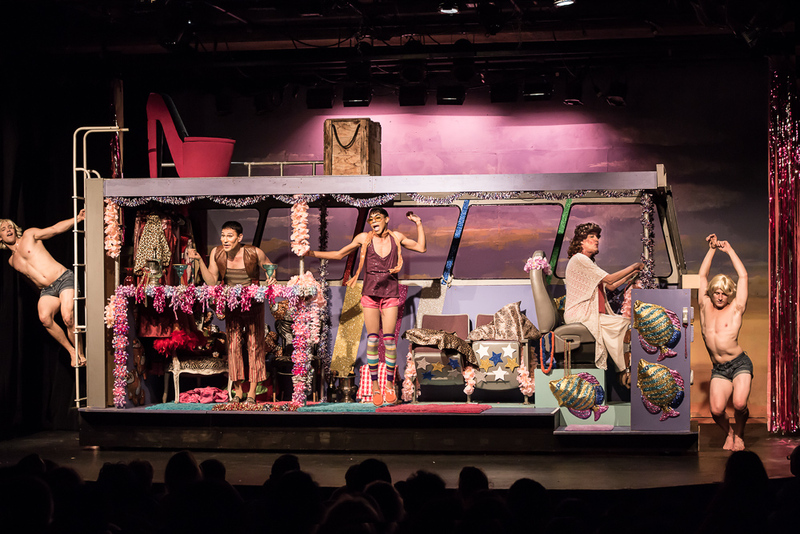 Everyone in the cast simply revels in the joyful chaos of this show, with disco favorites such as “It’s Raining Men,” “Don’t Leave Me this Way,” “I Love the Nightlife,” “I Will Survive,” “Go West” and more keeping the audience chair-dancing. The over 100 costumes were fun and fab and feathery and sparkly as if dozens of closets were raided at once. 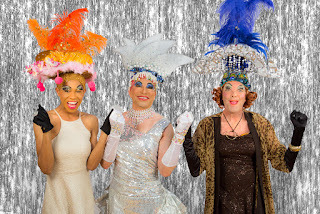 Counterpoint to the drag queens are the various outback characters, country folk with a rough edge who ain’t seen nothin’ like the show the queens put on. 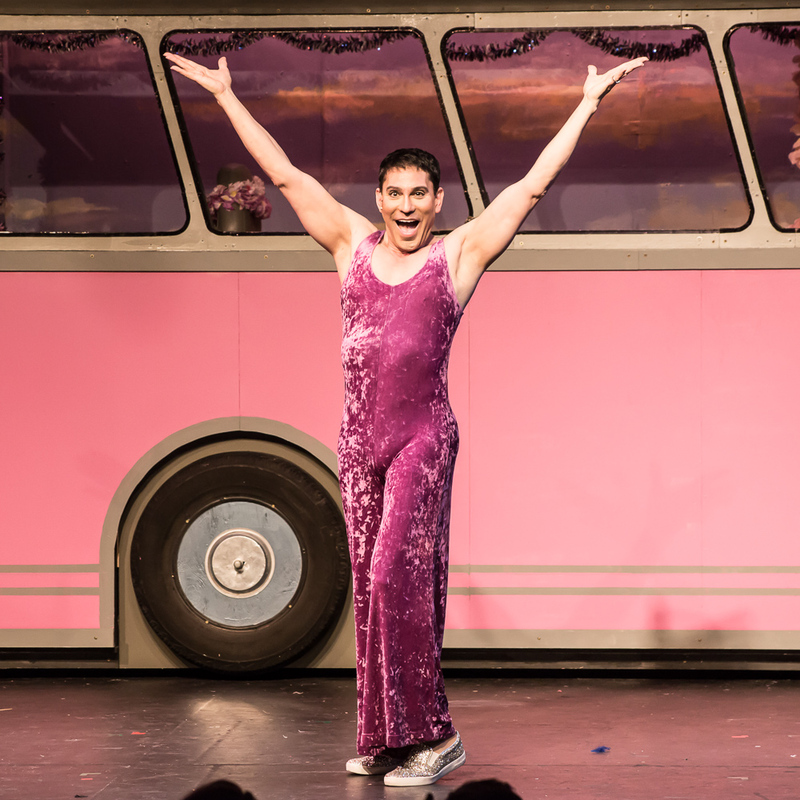 We feel the bravery of the queens as they venture into unknown territory onboard their pink bus christened “Priscilla”: they are vulnerable outsiders who manage to win over the toughest crowds. There are some absolutely wacky and fun scenes in the play, and some sad and shocking ones as well. 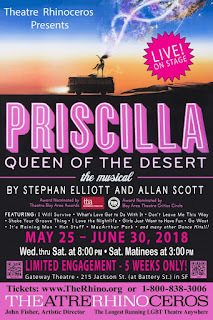 If you’re looking for a night of campy energy and fun, go see this production of Priscilla, Queen of the Desert - The Musical -- and don’t forget your dancing shoes.